REGISTER DIRECTLY ON RUNELITEEVENTS.COM FOR THE LOWEST PRICE! The central location of Hertz Arena creates the perfect location for Southwest Florida residents and vacationers to meet up for an Independence Day morning 5k run and walk. Located between Fort Myers and Naples, this destination is the perfect race for you to converge with all of your friends and family in Southwest Florida. 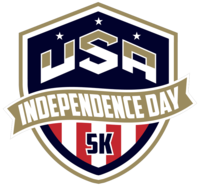 This family friendly professionally chip timed 5k features dry fit tech shirts, finisher medals, and an atmosphere that will get your 4th of July celebration started off right! 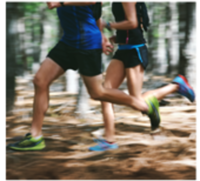 $250 worth of Fit2Run gift cards! Awards will be given to the first 5 people in each age division.